A butcher, a brewer and a chef walk into a beer garden… And set up for an classic Saturday afternoon of BBQing and beers. 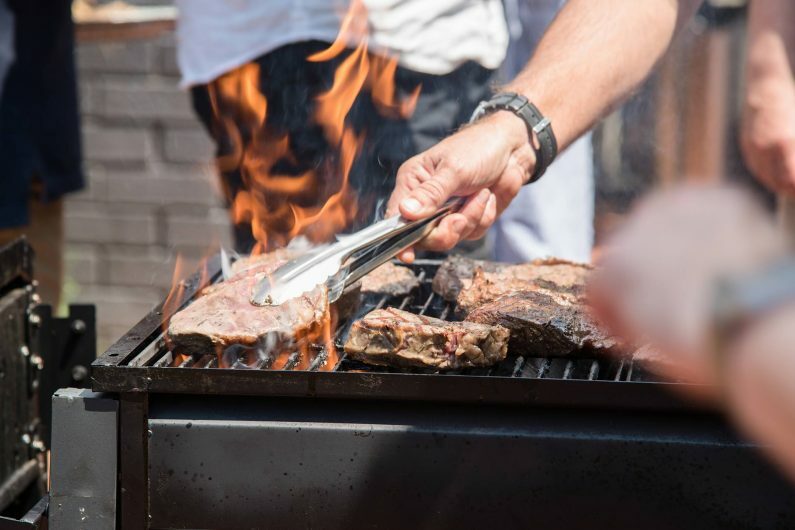 Join them and their slew of BBQs at Hawthorn’s iconic Auburn Hotel to jump on the tools and learn the art of grilling swordfish, succulent Moroccan spiced chicken and the perennial fave, Surf ‘n’ Turf. Enjoy the fruits of your labour matched to Hawthorn Brewing Co’s beers – our brewer will be on hand to chat you through the range along with the new seasonal.